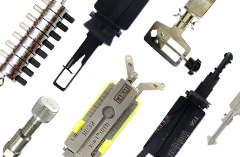 Before you can become a professional locksmith or an expert in the field you need to train and you need to practice, which is why investment in practice locks and a training vice is essential. 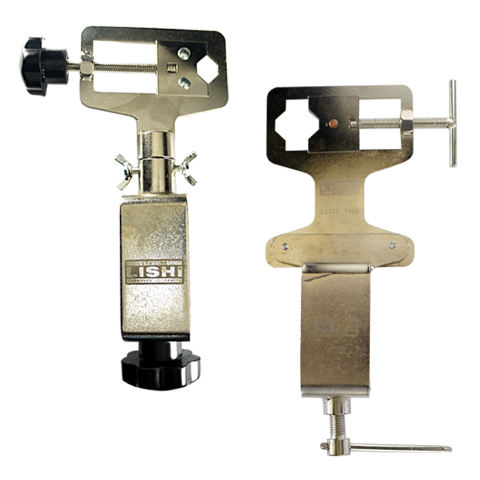 The Genuine Lishi Training Vice is designed to hold the lock in the exact position it would be on a vehicle and will help give you precise picking practice. 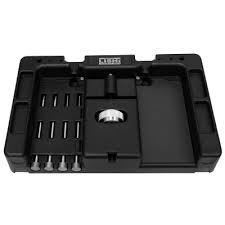 Unlike other vices, the Genuine Lishi Training Vice is specifically designed to give you as near as possible experience in defeating locks while out in the field. Even if you don’t own a key cutting machine, you can still cut a working key whilst on a job. You can use the Genuine Lishi Slave and Master Keys together with the Genuine Lishi Key Cutter to the code. The whole process takes just minutes and the result is a perfectly cut key that can open the auto trunk, door and in vehicles that don’t have a transponder chip security system, even the ignition. 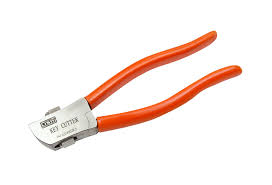 The Genuine Lishi key Cutter makes cuts with precision and works in combination with the Genuine Lishi Master and Slave Key. 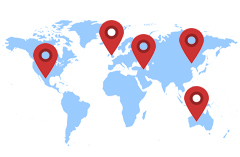 It can also cut real key blanks resulting in a workable and accurate auto key in just minutes. If you have ever had to cut new key blades for flip keys then you know very well how difficult and time consuming this can be. With the unique Genuine Lishi Flip Key Vice the process is not only simplified but it is sped up allowing you to complete the job with both speed and ease.